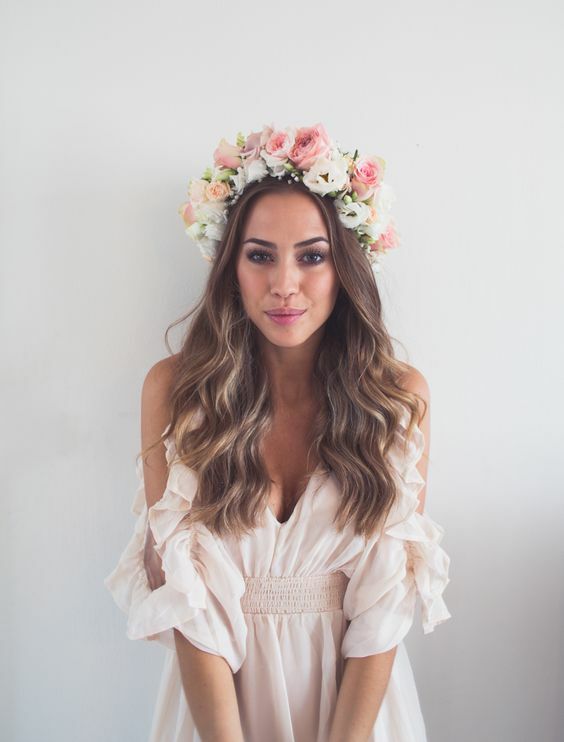 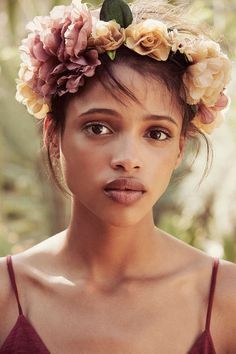 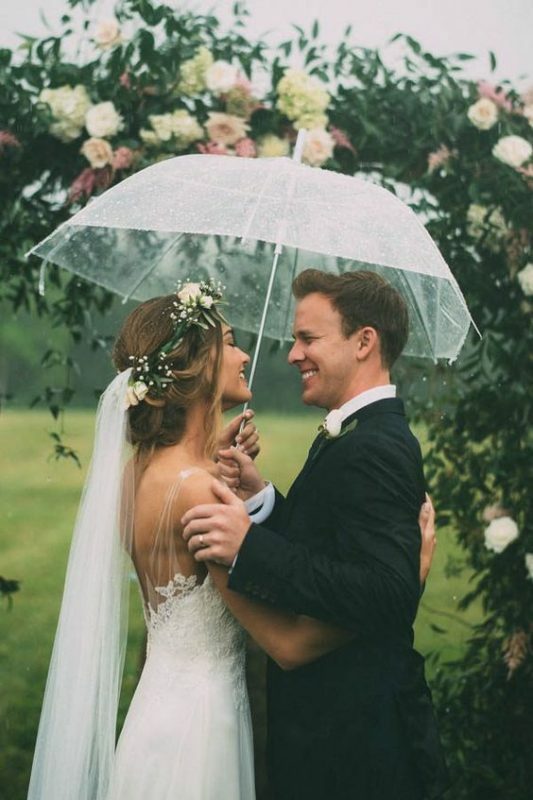 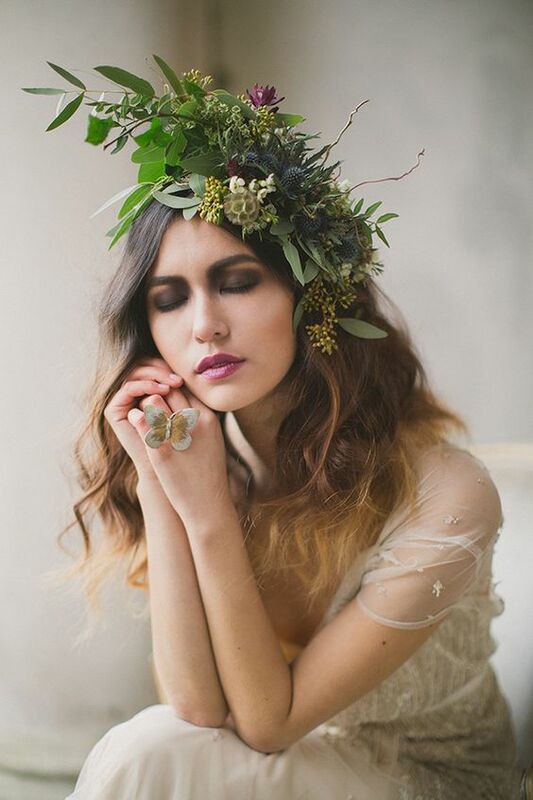 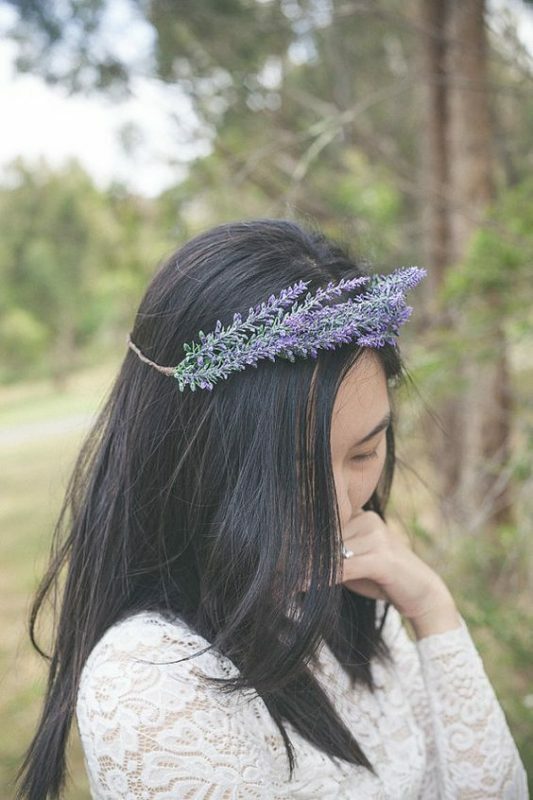 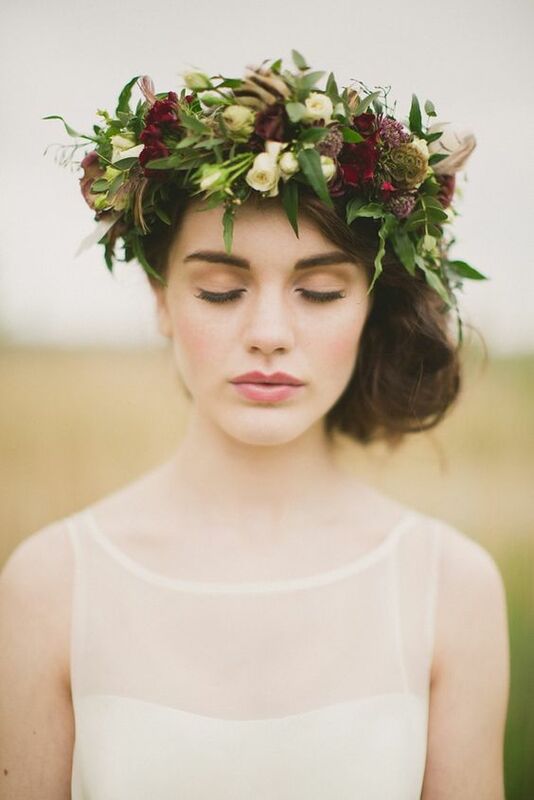 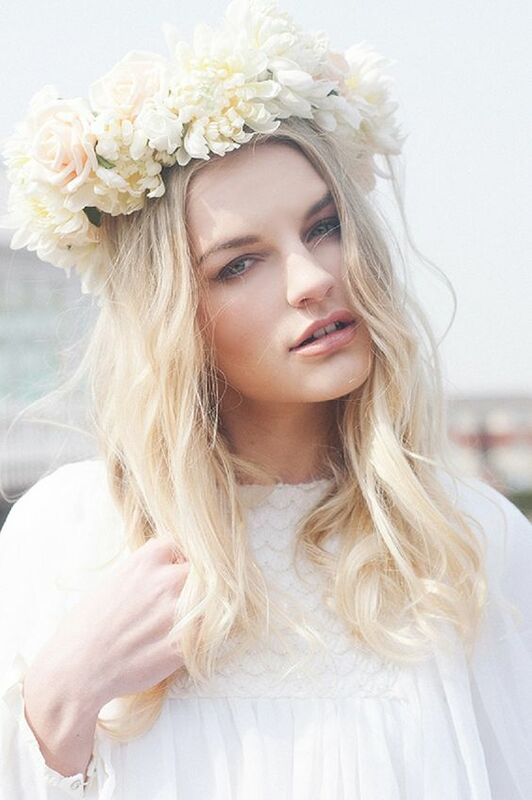 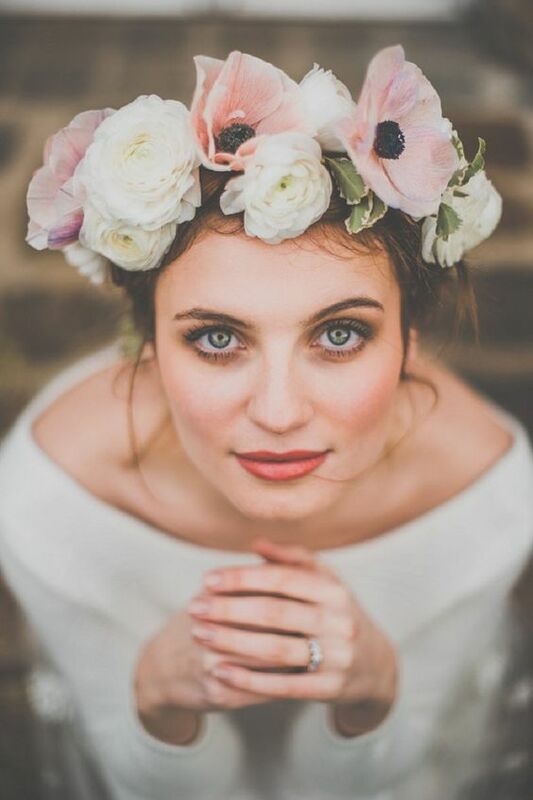 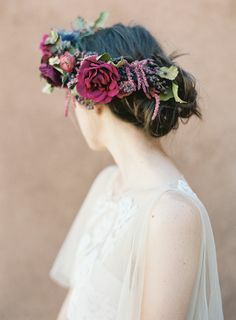 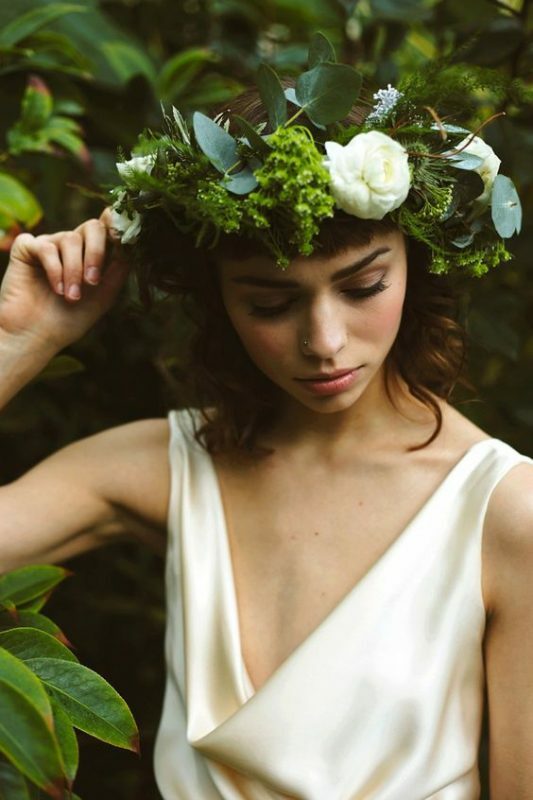 Are you looking for flower crowns for weddings? 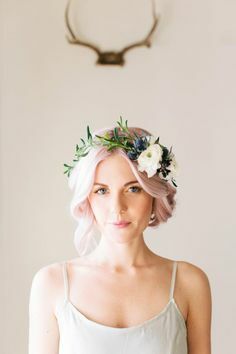 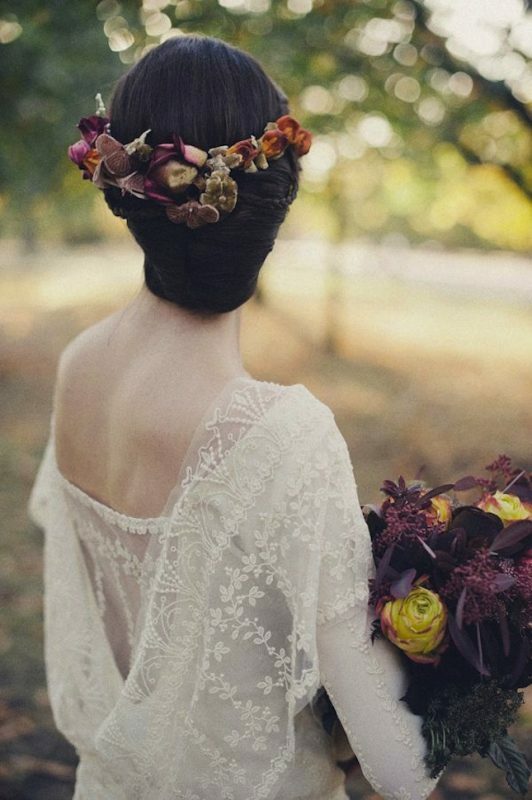 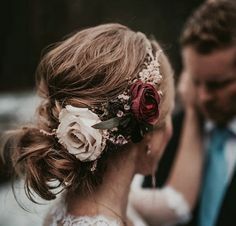 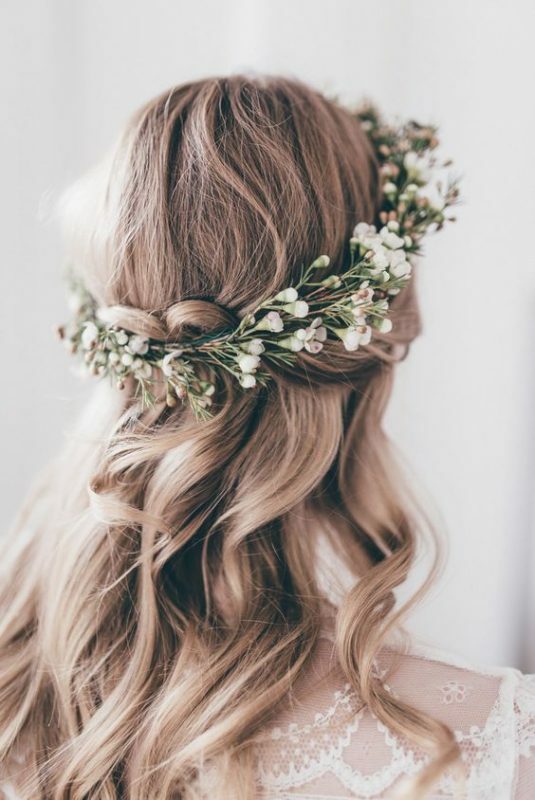 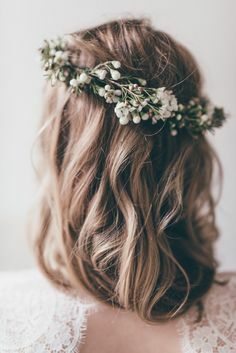 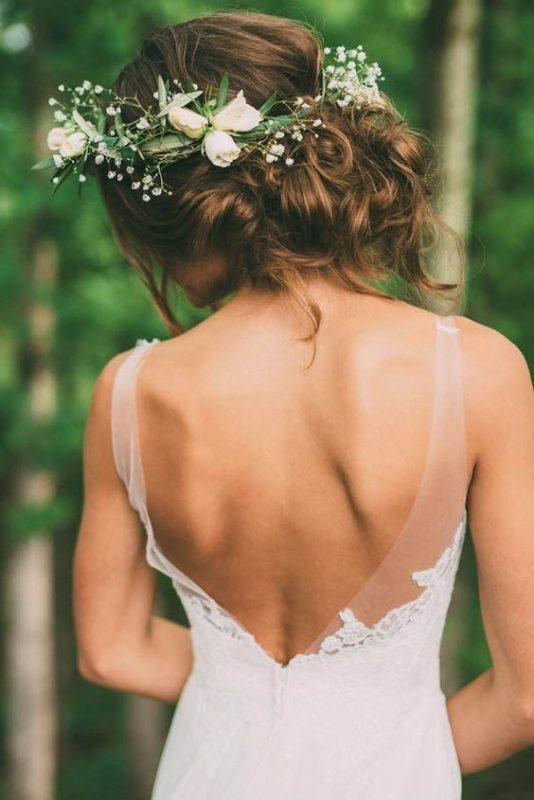 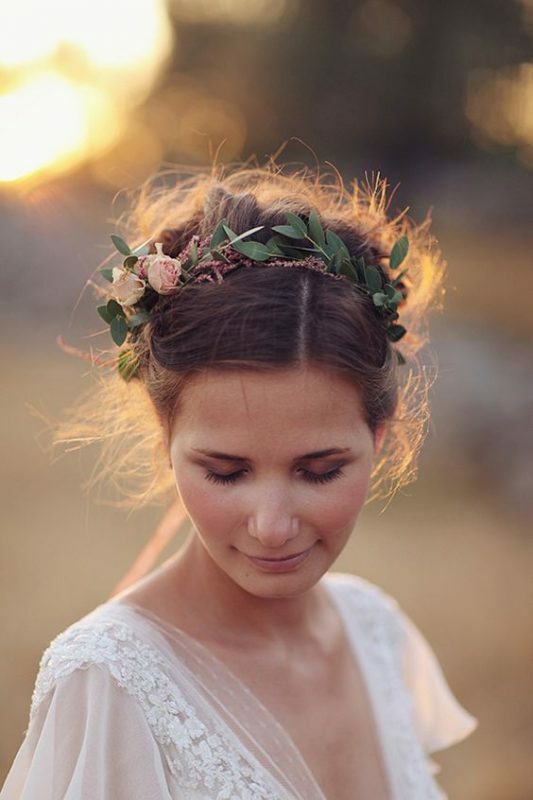 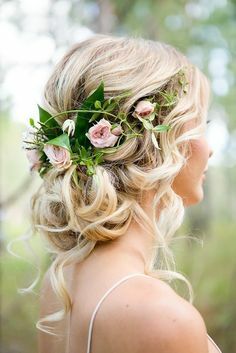 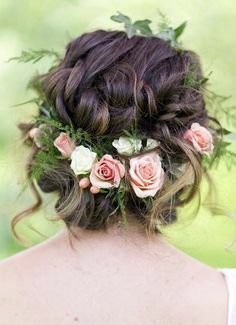 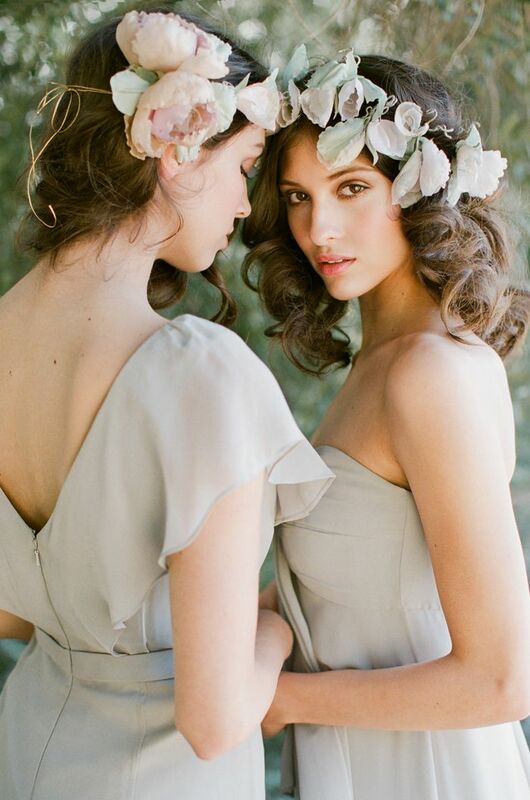 Take a look at our wedding hair styles for lots of gorgeous ideas to add beautiful blooms into your hair. 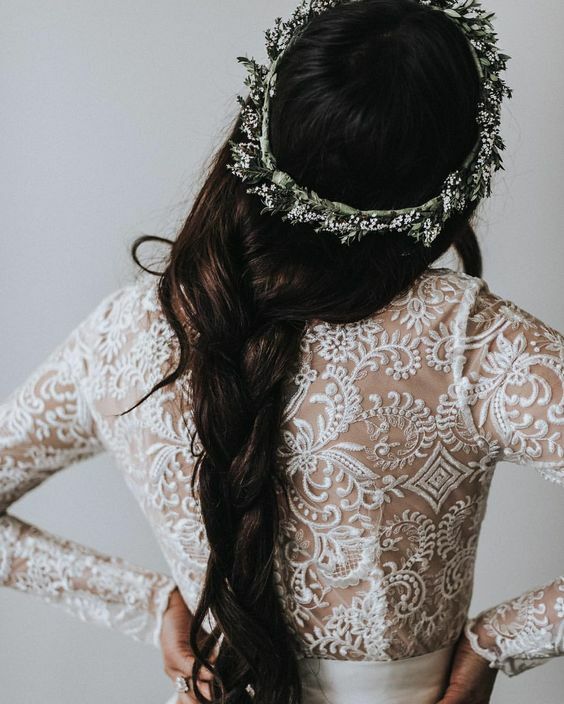 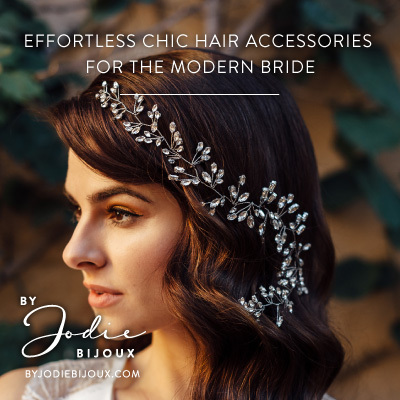 Scroll down for our bridal hair edit. 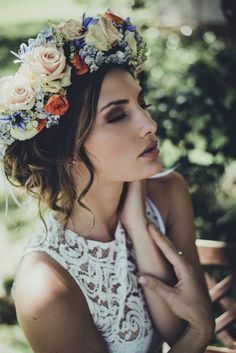 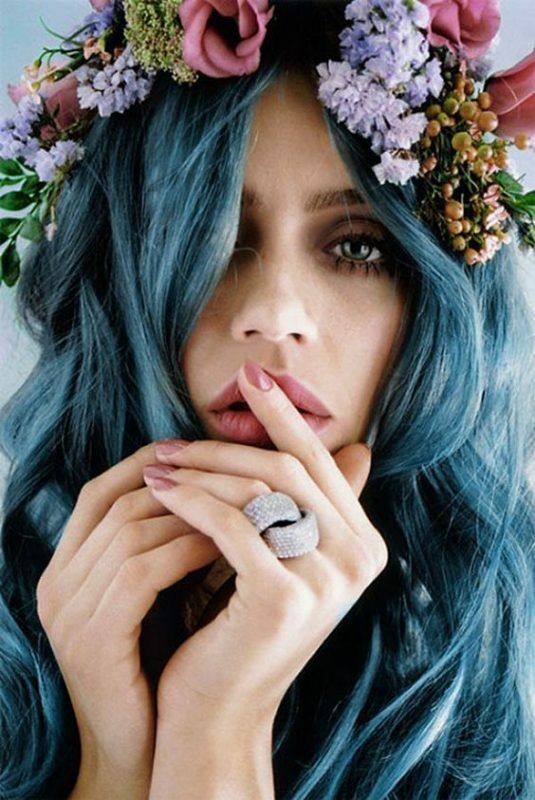 There’s just something so flattering when you put flowers in your hair and around your face.